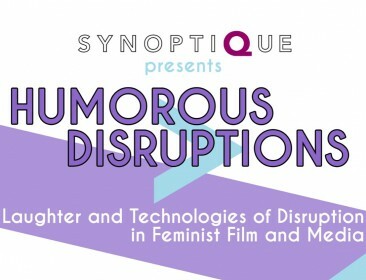 The Feminist Media Studio is pleased to contribute support to the HUMOROUS > DISRUPTIONS Colloquium. 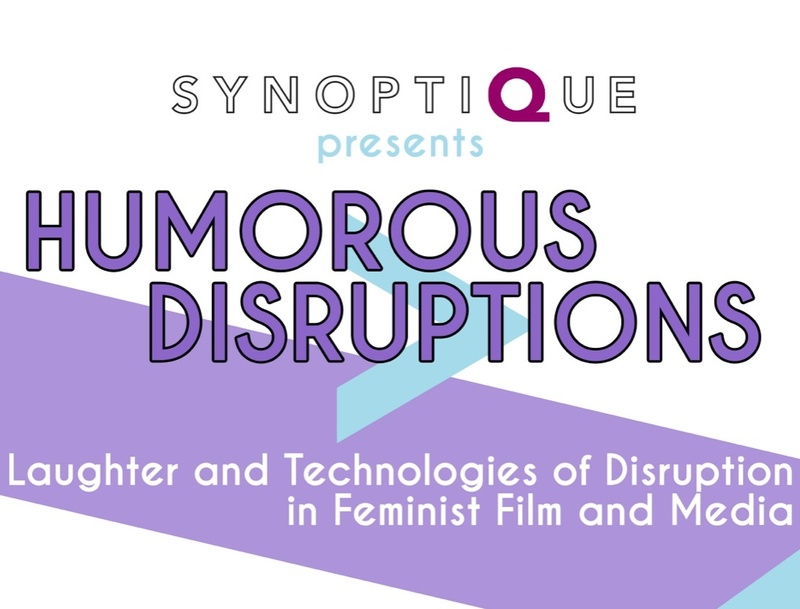 HUMOROUS > DISRUPTIONS is dedicated to the polyvalent ways in which humour has functioned as a disruptive technology in feminist media theories and practices. Humour and its many manifestations—parody, satire, irony, and mimicry—have the potential to destabilize existing systems of representation, media production, and gender constructions. Humour can be used to forge new circuits of knowledge, as well as political and emotional solidarities. This colloquium therefore seeks to explore the diverse possibilities humour offers as a technology, representational practice, and tool for renewing dialogues with feminisms in all their manifestations today. This approach necessitates a critical recognition of productive multiplicities and the centrality of critical race studies, Global South and indigenous feminisms, feminism and class, and posthuman concerns.